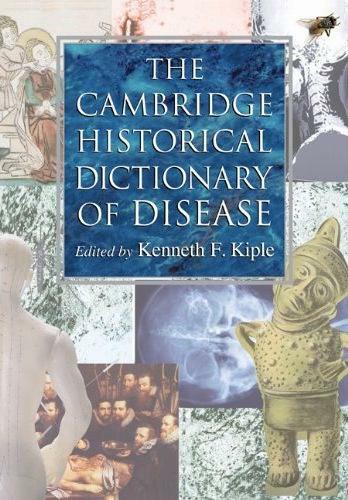 The Cambridge World History of Human Disease (CWHHD) was first published by Cambridge in 1993. 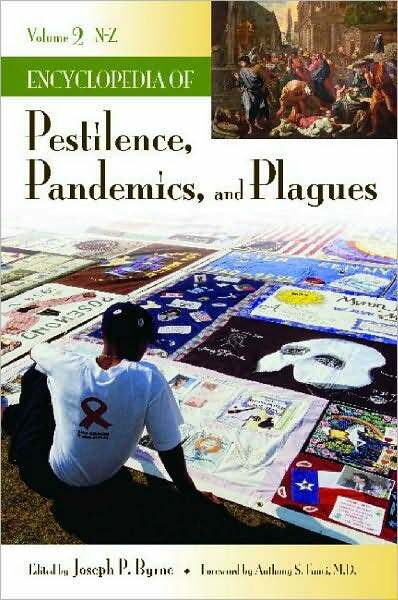 The basis of this Dictionary is Part VIII, the last section of the work, that comprises a history and description of the world's major diseases of yesterday and today in chapters organized alphabetically from "Acquired Immune Deficient Syndrome (AIDS)" to "Yellow Fever." The last section of CWHHD has been fully revised and the essays have been condensed into shorter entries, with up-to-date information on AIDS, Alzheimer's disease, Ebola, and Tuberculosis. The Dictionary also includes three chapters from other parts of the CWHHD on "Heart-Related Diseases," "Cancer," and Genetic Disease." 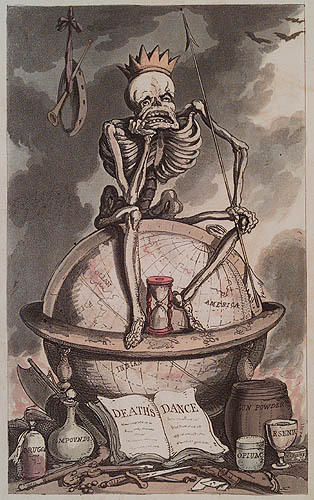 Including contributions from over 100 medical and social scientists worldwide, the Dictionary is a truly interdisciplinary history of medicine and human disease.